The truth is we all need to be forgiven. The Bible makes it painfully clear that every one of us has built up an enormous debt of sin to God. Christians rejoice in the forgiveness we receive from God, but when we hurt the people we love, how do we go about restoring the relationship? 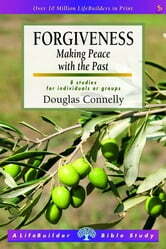 This study guide follows two themes – God’s forgiveness of us and our forgiveness of others. 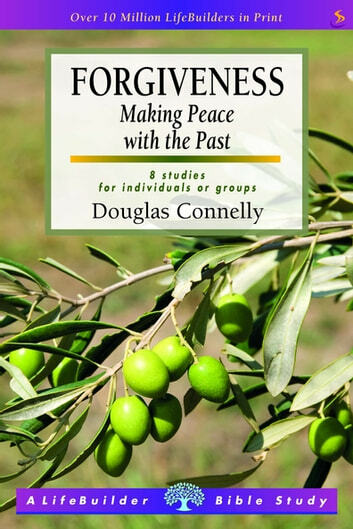 As you understand more about God’s gracious forgiveness of you, your own capacity to forgive will be expanded and strengthened.